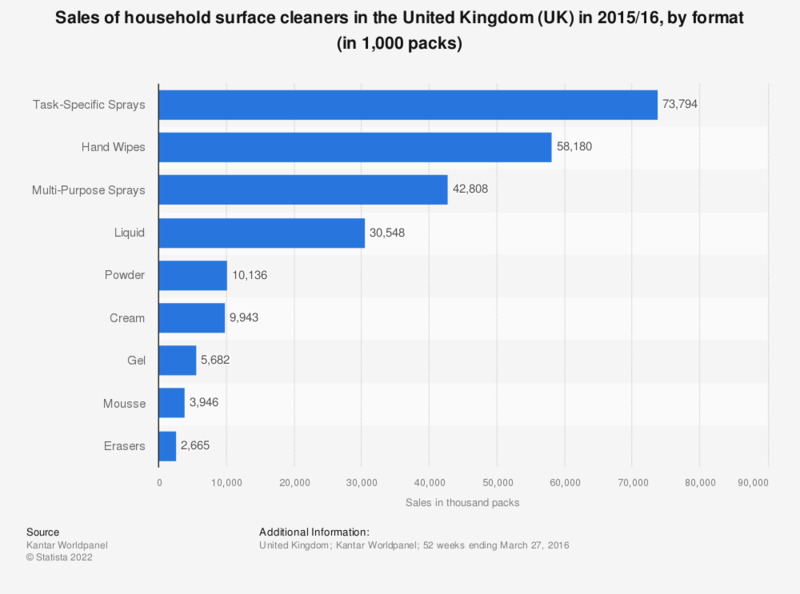 The statistic presents the volume sales of household surface cleaners in the United Kingdom, by format, during the 52 weeks ending March 27, 2016. Over this period, approximately 42.8 million packs of multi-purpose sprays were sold in the UK. Statistics on "Household cleaning products market in Italy"
Who is in charge of the home cleaning?